Here comes the VapeOnly vPipe 3 Atomizer for vPipe III e-pipe starter kit and Zen Pipe Kit. With 0.7ohm BVC coil, the 1.2ml vPipe 3 Atomizer provides unexpected vaping for you. Perfectly compatible with vPipe 3 body and Zen Pipe body. 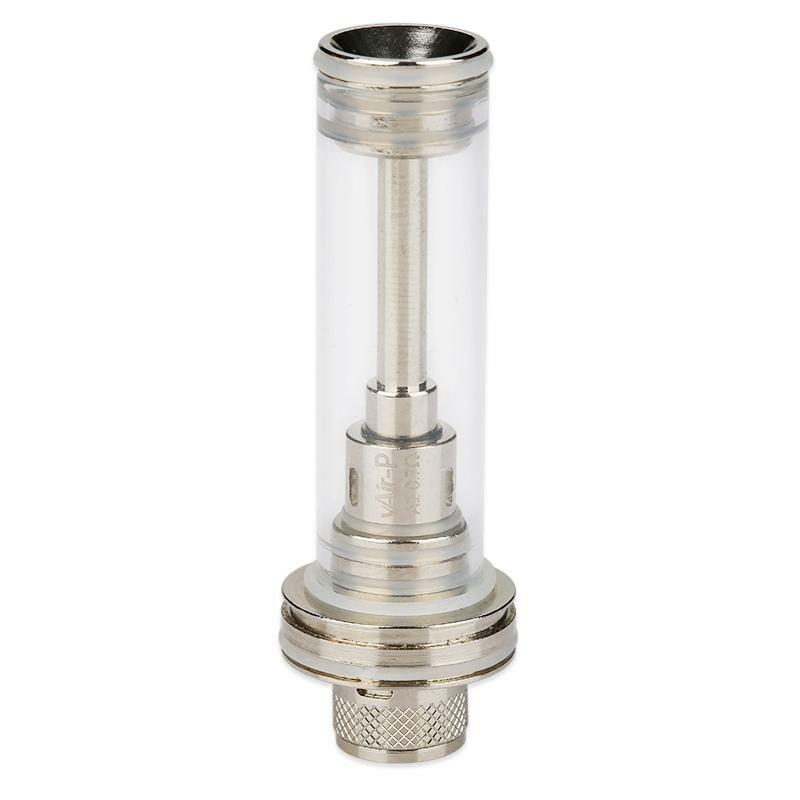 The vPipe 3 atomizer from VapeOnly is a 1.2ml simple tank with 0.7ohm BVC coil head and unique liquid deliver construction. The VapeOnly vPipe 3 atomizer is designed for vPipe 3 e-pipe starter kit and Zen Pipe Kit to bring optimal flavor. Perfectly compatible with both vPipe III body and Zen Pipe body. Just get it for easy vaping. • It doesn't come with liquids, you shall buy separately. • Perfectly compatible with both vPipe III body and Zen Pipe body. 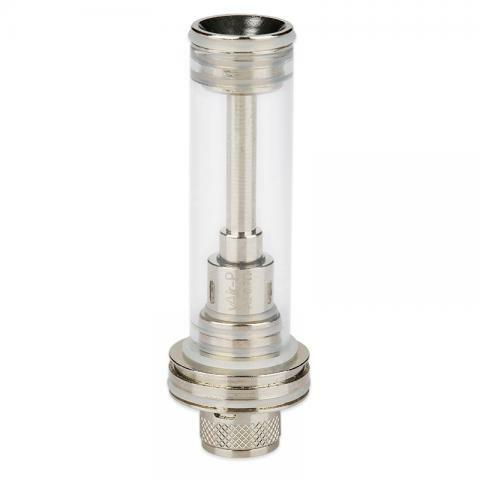 • The replacement BVC coil is also available in BuyBest. VapeOnly sieht schick aus, hat den gleichen Durchmesser, ist jedoch durch das Mundstück ca. Ich bin absolut begeistert von der Cigma. VapeOnly vPipe 3 BVC Cartomizer presents great flavor and thick clouds.